Notes: A non timetabled station called Conway Marsh was opened on the Chester - Holyhead line one mile west of Conway in 1895 to serve a nearby army camp and ranges. 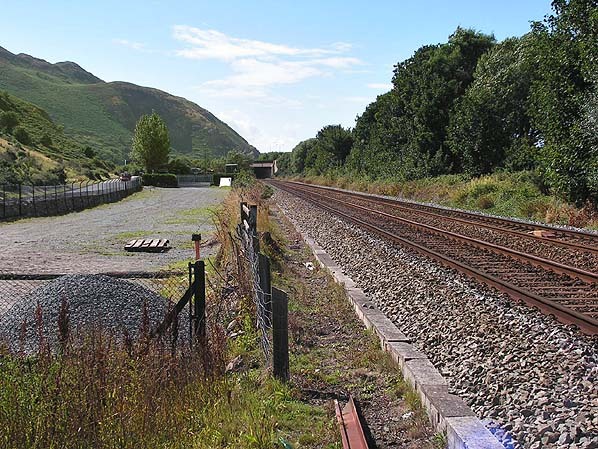 After closure of the camp the station was retained for passenger excursions for which it was renamed Conway Morfa. The last recorded us os the station was in 1929.